Dr. David W. Hamula graduated from the University of Denver and received his Doctorate of Dental Surgery from the Indiana University School of Dentistry. Dr. David entered the Navy Dental Corps practicing general dentistry for ten years. During his military career, he was awarded two Navy Achievement Medals, three Navy Commendation Medals, and attained the rank of Commander. After completing three post-doctorate residencies in dentistry, Dr. David received two Fellowships including the World Federation of Orthodontics and completed two Masters Degrees, including his M.S.D. in Orthodontics and Dental Facial Orthopedics. With over a decade as a general dentist and another as an orthodontist, Dr. David is uniquely qualified to provide you with superior care. 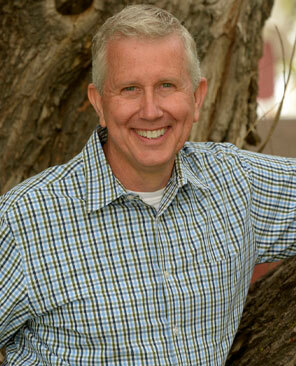 Dr. David lives in Monument, CO with his wife Keri and son Steven.